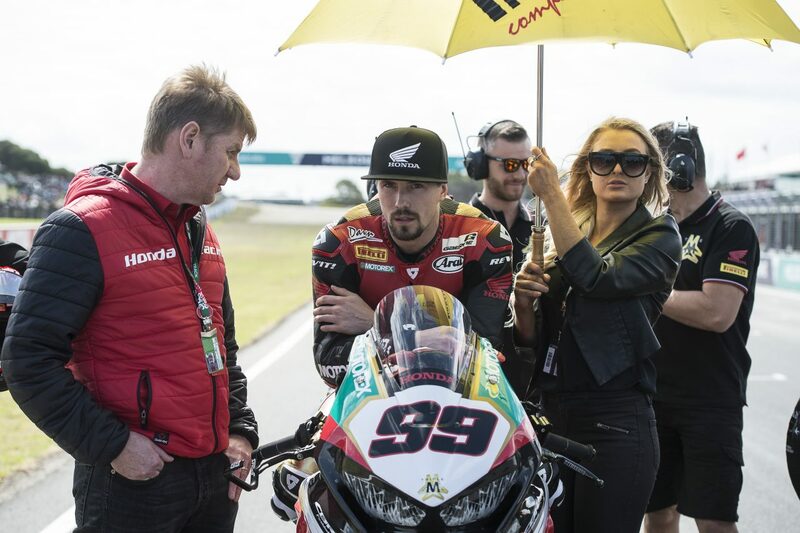 The new Triple M Honda World Superbike Team and rookie rider Patrick ‘PJ’ Jacobsen took part in their first WorldSBK race weekend together at Phillip Island in Australia this weekend, with Jacobsen finishing 16th and then 14th in the two 22-lap races. 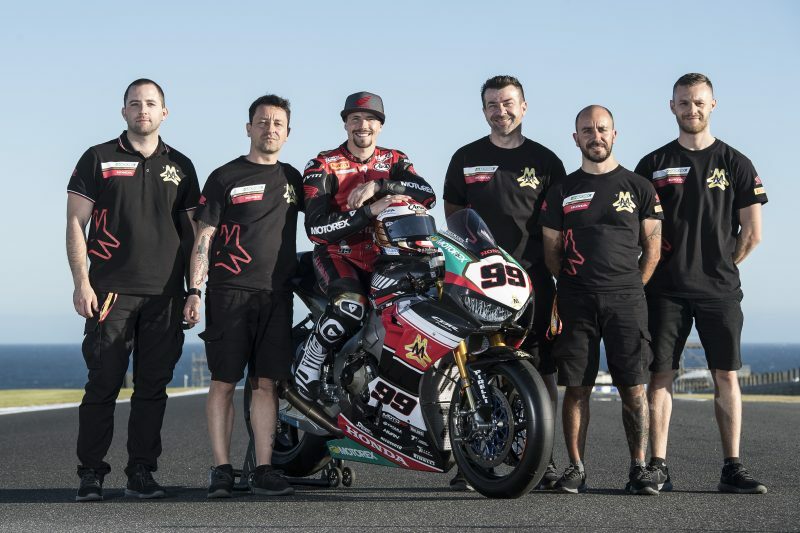 After two days of official tests that preceded the first round of the 2018 FIM Superbike World Championship Jacobsen and his team took their Honda CBR1000RR Fireblade SP2 to within two seconds of the very fastest rider, despite still building up their basic race set-up at the challenging 4.445km long circuit. With PJ 22nd in the Superpole 1 qualifying session, with a 1’33.875 best lap set on the Saturday of race weekend, he improved to finish 16th in the first race. 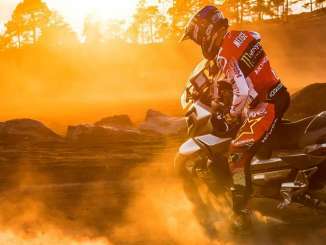 He missed out on a point by one place and a mere seven seconds, after 22 intense laps. 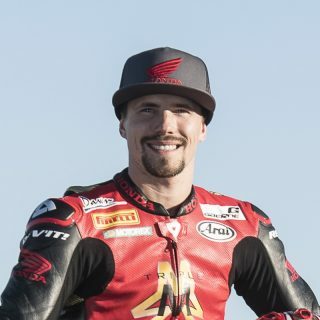 The second race was a special one in many ways for such a new team in WorldSBK, with PJ taking 14th place and scoring two points, in a contest that was again carried out over all planned 22 laps – but this time with a mandatory pit stop in the middle to take on fresh rear tyres. In staying out longer than most in the first sector of the second race PJ was even classified as the race leader for one lap, before coming into the pits to take on fresh rubber, as all riders were required to do by Race Direction. 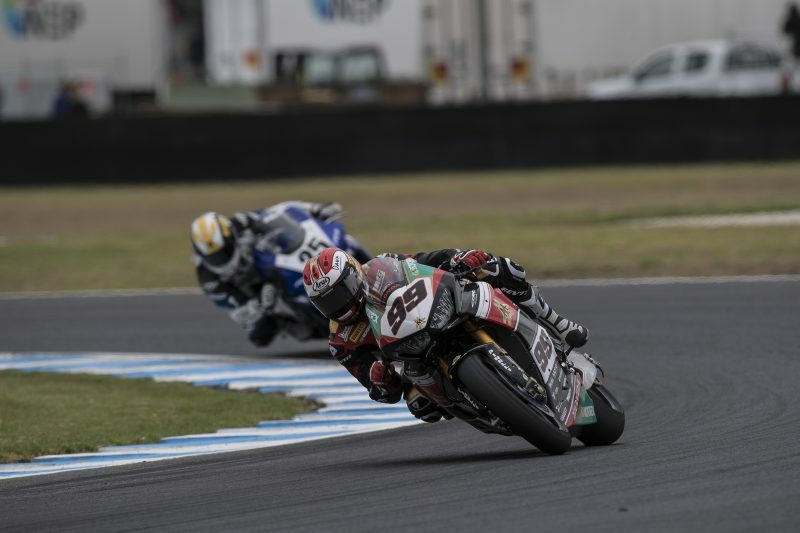 American rider PJ now leaves Australia for the next round in Buriram 16th overall in the championship rankings, after a successful first ever WorldSBK weekend for both rider and team. I am really happy with the team as they worked very hard. They were here in the pit box until one in the morning if they needed to be and we kept improving. It is a lot to take in for the team, with new parts and all the travel boxes. All the other teams have been here for a while now, so we just have to give ourselves some time and we will get there. I have tried to keep it cool all weekend and keep myself motivated for all the good things that are going to come out of this when we get it right. This first race weekend for the team and PJ in WorldSBK gave us two points after two races. But more important is that we grew during the weekend and we have had no issues, so we are happy about this. Also, we have taken good feedback from PJ and are looking forward to having even better results. We figured out a good base set-up now for the next races and we are working hard to get the best one for PJ. 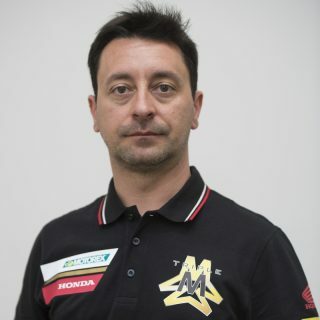 He is starting to be a Superbike rider, and he is a big talent, so we are really happy to have him on board.